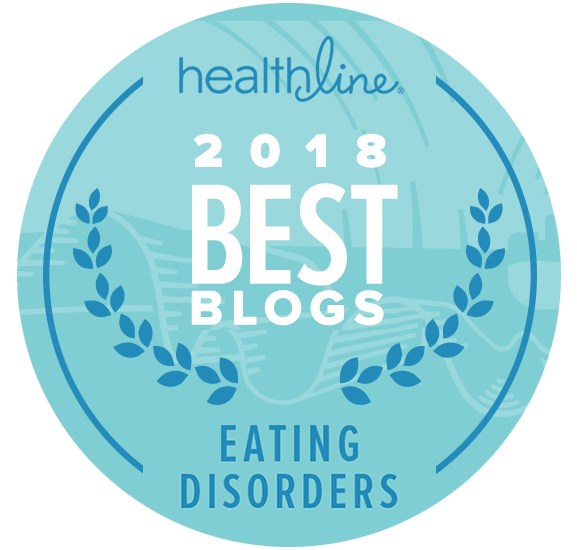 Eating disorders, such as anorexia, bulimia, binge eating disorder, and compulsive overeating, are complex disorders with many contributing factors. Biological, social, spiritual, and physical factors are all involved in the development and continuation of an eating disorder. 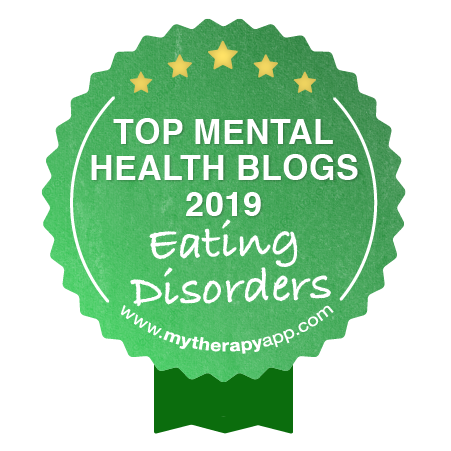 There are no simple answers to overcoming an eating disorder, but there are many helpful tools that a person can develop to become healthier and to lessen the need to rely on disordered eating behaviors to comfort or distract them from themselves. One significant tool is learning to self soothe. 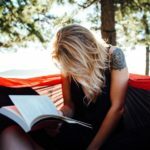 The ability to self soothe is one of the most essential tools a person can use in an eating disorder recovery treatment regimen. Self soothing is also beneficial in treating related dual diagnosis issues like addiction and other compulsive behaviors that are often co-occurring with eating disorders. What is self soothing? Where do people learn how to do it? How is it done? Why is important? And, perhaps most importantly, why is this skill worth developing in an eating disorder recovery treatment plan? The skill of self soothing for an eating disorder can be acquired by developing a kind and gentle approach to oneself. Those adept at comforting themselves know how and when to rest, to cut themselves some slack. They are kind and gentle with themselves, loving themselves unconditionally and treating themselves with all the respect and care they deserve. Who doesn’t want more of that good stuff? Throughout infancy and childhood, people seek comfort from their primary caregivers. If the caregivers do a good enough job responding to the child’s emotional and physical needs, then the child is generally off to a good start in developing a healthy sense of self. But, sometimes the caregivers are unable or unwilling to fully meet the needs of the infant or child. The child then must develop self soothing techniques on their own to comfort themselves. This is where the favorite blanket, stuffed animal, or thumb sucking come into play. These types of attempts at self comfort are useful to the infant and child as they make sense of their needs and desires and how to get those needs and desires met. As people mature throughout their lives, they develop more sophisticated coping skills and ways to comfort themselves. Some of these skills are helpful, some are not. A few helpful skills include distractions such as participating in fun activities, being with friends and taking up a hobby. These and other diversions can be great coping skills for distracting oneself from their uncomfortable feelings. Prayer, practicing mindfulness, and exercise can also help in dealing with stress and anxiety. Some of the unhealthy ways people seek to soothe themselves are by practicing eating disorders, addictions, compulsive behaviors, and other self destructive patterns. I. Mindfulness: Tune into the five senses and be in the moment. Feel the pressure of your body sitting on the chair, smell the scents in the room, listen to the birds outside, look at a beautiful picture on the wall, taste the vibrant flavors of a strawberry. II. Distractions: Read good books, go to the movies, play sports, play board games, have some good ‘ole fun and leave the worrying for another day. III. Bubble Baths: A candle lit bubble bath is one of the best comforts this life has to offer! Indulge! It is well deserved. IV. Music: Play your favorite songs and CDs. Listen to the music closely. Experience the music. Observe how it feels. V. Journal: Writing down thoughts and feelings is a cathartic opportunity to express churning emotions and think through situations. This also provides a window into new insights and revelations. VI. Tea: Have a tea party! Make a cup of tea or hot chocolate. Put it in your favorite mug or adorable tea cup, heat the water in a kettle on the stove, breathe deeply, and enjoy the process of making a cup of tea. Then, enjoy the treat. VII. Wear comfortable clothes: Put on the most cozy pair of sweats and fuzzy slippers, loose is good! Allow the body to feel the soft sensation of cotton or silk against the skin. VIII. Talk: Talk it out. Talk about the feelings, thoughts and observations with a trusted friend or therapist. It is comforting to feel understood, in and of itself. Additionally, the burdens may seem less draining when they are shared with another. IX. Get into Nature: Spend some time gardening, observing the beauty of the trees that may line the street, seek out local parks and arboretums to enjoy the beauty of nature. Learning to self soothe oneself can be difficult. Life is hectic, stressful and often frantic, and eating disorders are often developed, in part, to deal with these burdens. To help soothe and lessen these difficulties, implement this essential tool. 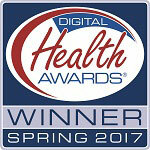 It will be beneficial and rewarding when used as an integral part of an eating disorder recovery treatment plan.